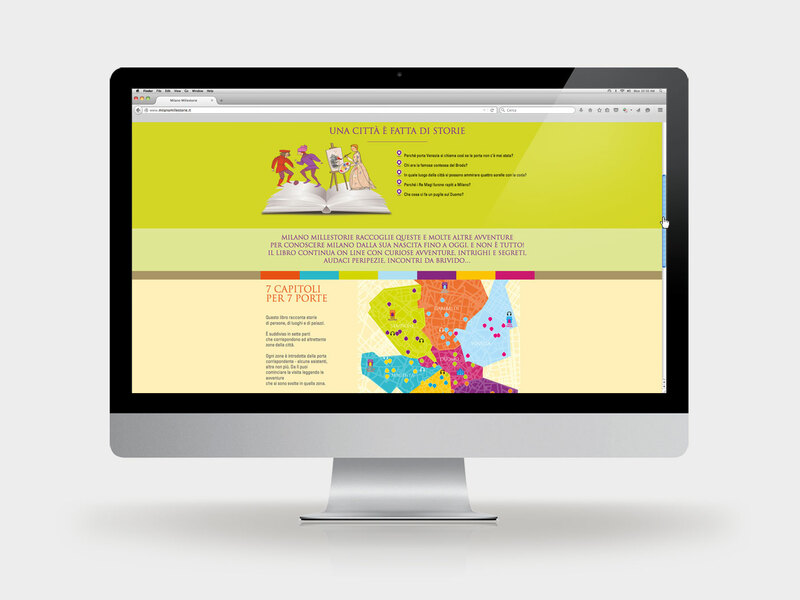 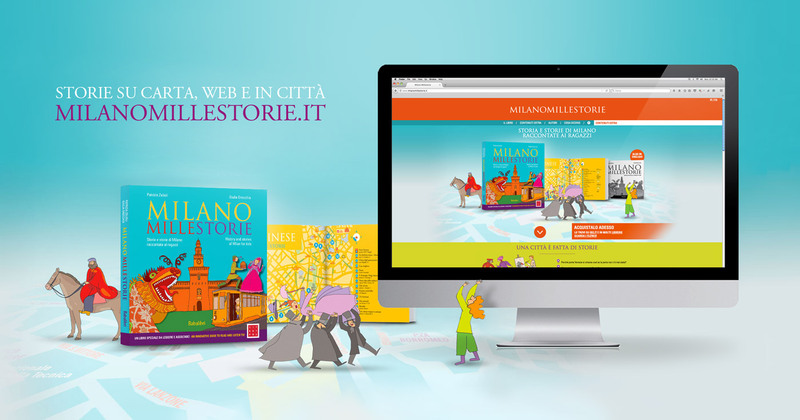 MilanoMillestorie | Milan guide for kids. 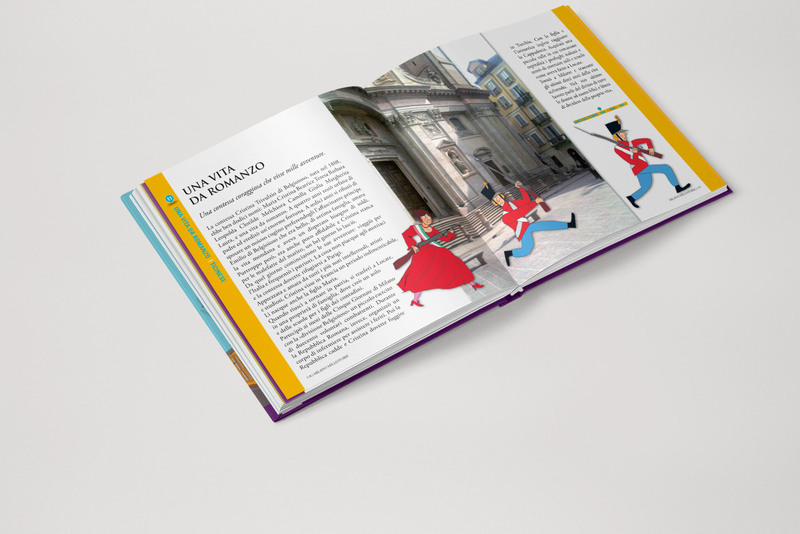 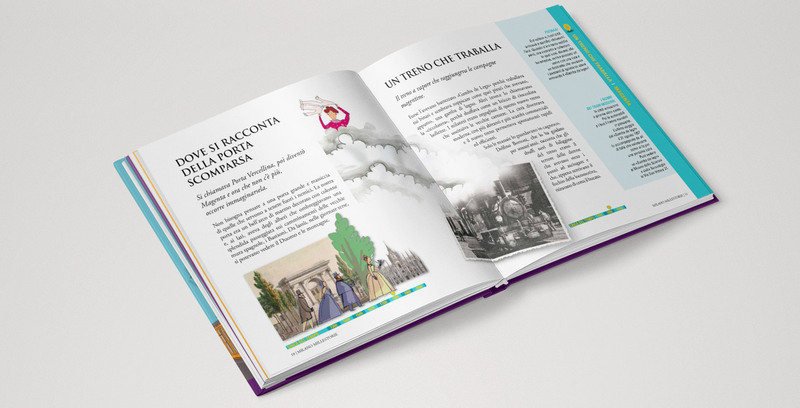 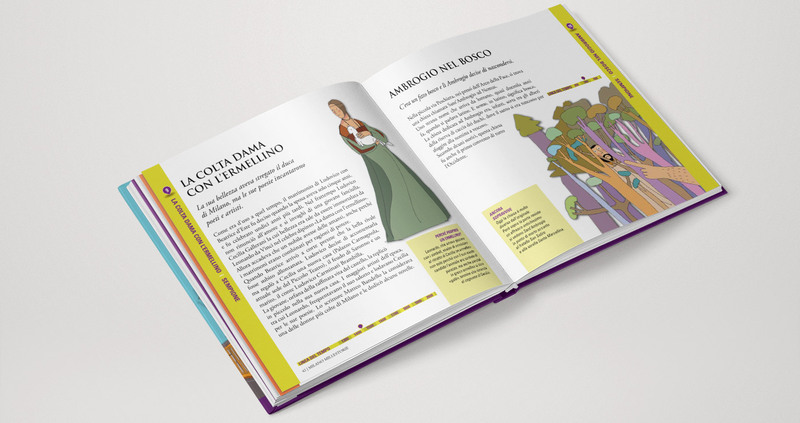 A collection of stories of famous people from Milan, grouped according to the town areas where they lived or worked is the peculiar way this guide describes Milan spirit and traditions. 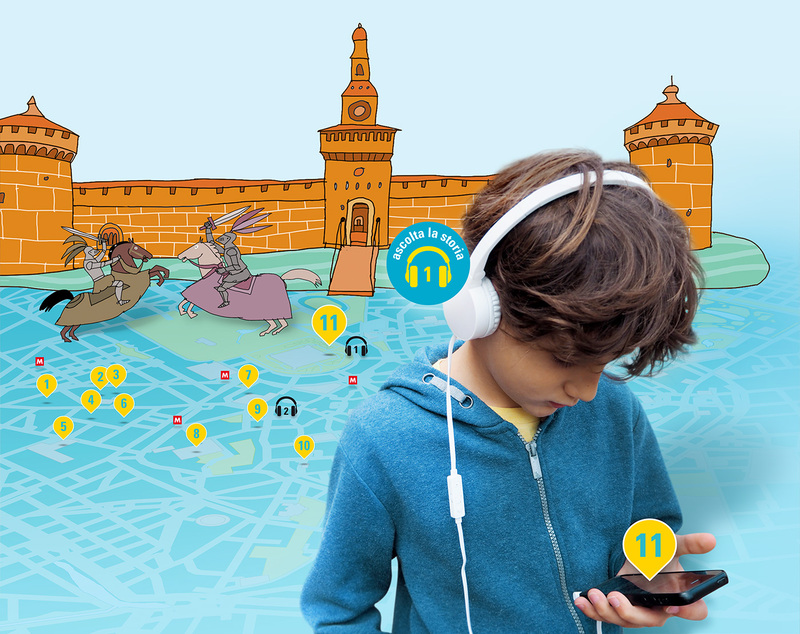 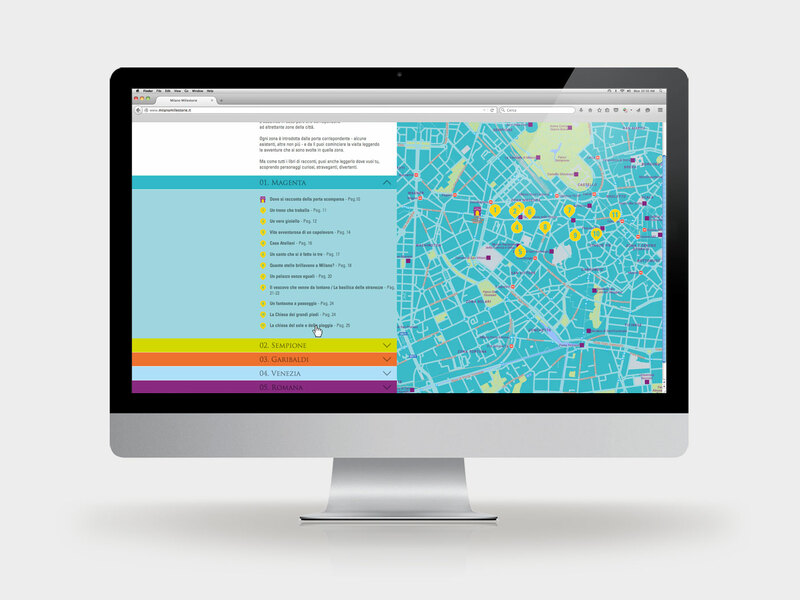 But it's not simply a book: more stories are audible from the website and, thanks to a web-app, the stories of the book can be read around town on mobiles and tablets, because a dynamic map shows the location of the stories nearer to the device. 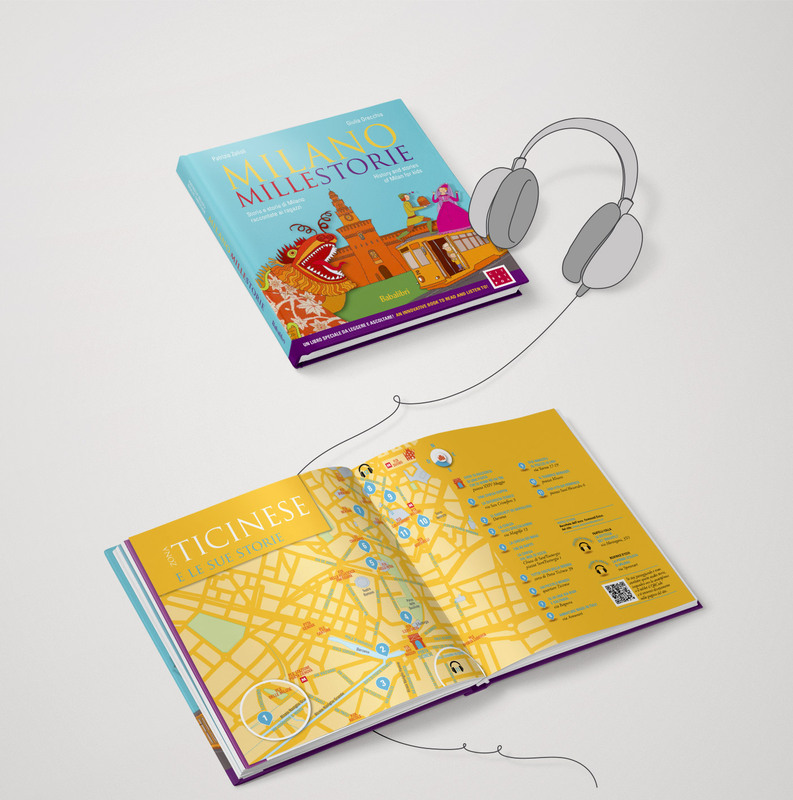 What we have done: Art Direction, Pages Layout and Maps. 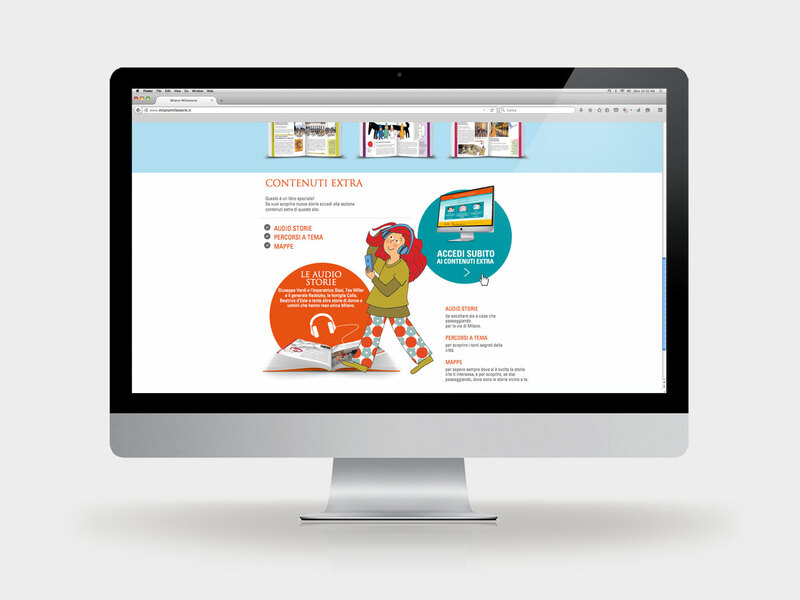 Project Supervision and Web Design in collaboration with Binario agency.